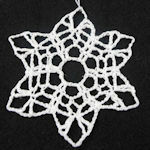 Eyelet Lace Snowflake -- $1.99 A Crochet pattern from Julie A Bolduc. 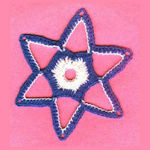 This little snowflake is fast and fun to make, you could make several in just a few hours. 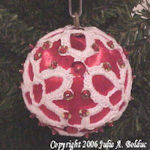 Snowflakes always make great bazaar items!